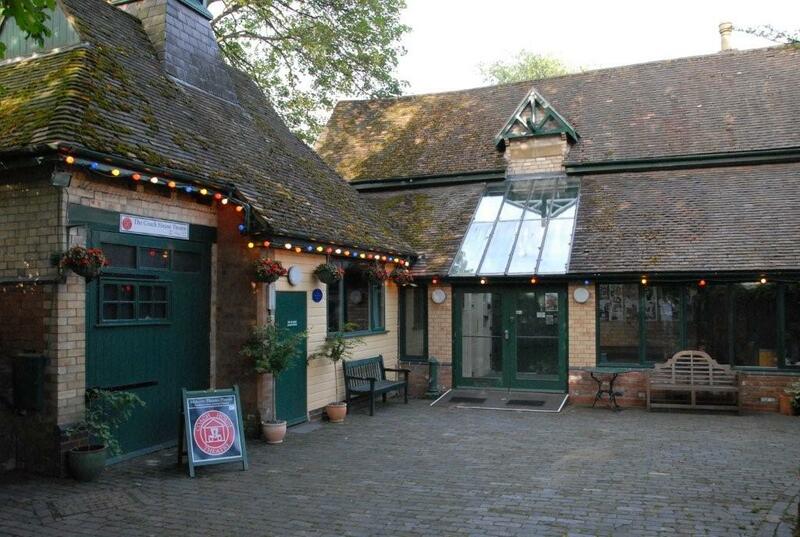 We’d like to introduce you to the Coach House Theatre in Great Malvern, Worcestershire. We seat between 80-100 in a state of the art theatre. We offer great weekly, daily and half-daily rates and are flexible to your needs wherever possible. We can offer lighting and sound technicians if required and our team of dedicated volunteers staff the front of house for your performance at no extra cost. Please see our technical specification on the Technical tab above. Your tickets are sold through Malvern Theatres website which has a very high hit rate due to its pre-West End tour programme, ensuring your production details will be seen by a national and international audience. We ensure your publicity is given prominence in our theatre and immediately outside it, and we can help with promotion in the town if given notice. 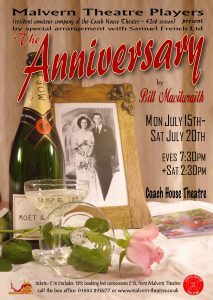 We’d love to see you here and to welcome you to our jewel of a theatre! When Shakespeare died, he famously left his wife Anne only one thing, the second best bed. This superb one-woman play, full of both humour and pathos, has received great critical acclaim since its premier at the Swan Theatre Worcester in 2012. Liz Grand stars as Anne Hathaway on the night of Shakespeare’s funeral. The wake has finished, the mourners have all gone home, leaving Anne to remember her life with the most talented playwright the world has ever seen. Or was he? Did he write the plays? His widow would know if anybody did. Wouldn’t she?